Oh My Goodness!!! Jane.com has some darling Farmhouse Decor on sale today! 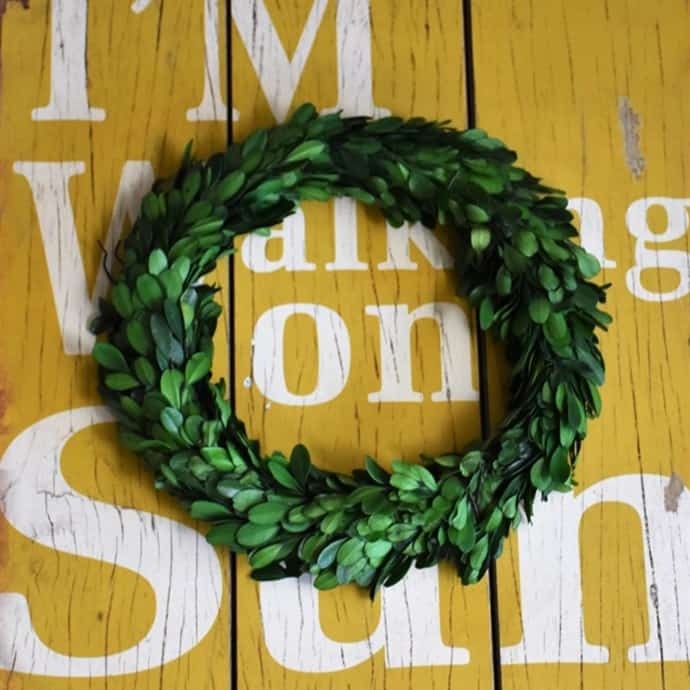 This preserved real boxwood wreath is only $15.99! This is regularly $29.99! Shipping runs from $3.49 – $6.99, depending on the item selected. 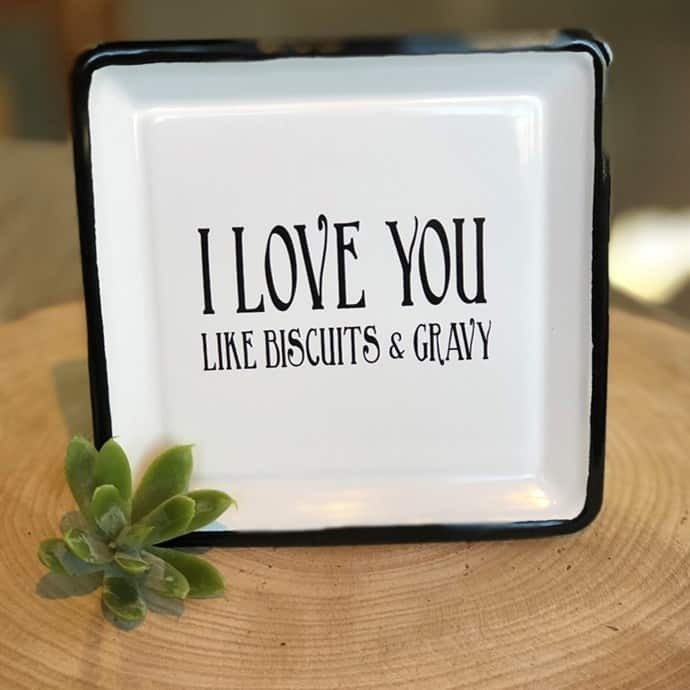 (you southerners will understand!) this is just too cute! 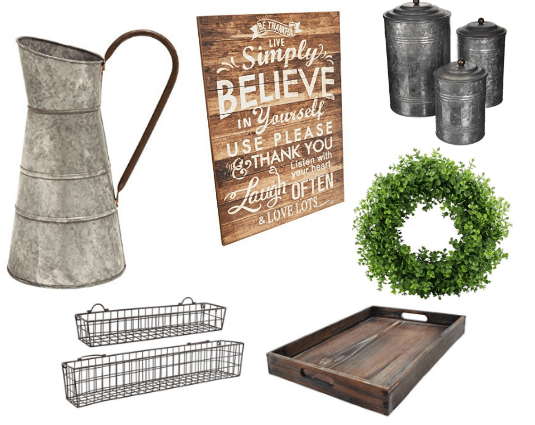 Y'all can grab all the Farmhouse Decor HERE!